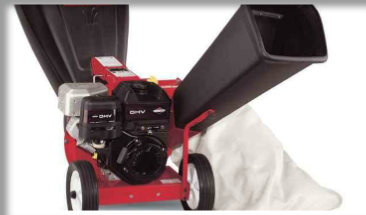 Check out our equipment to help style your garden. Keep your garden looking tidy with our lawn supplies. 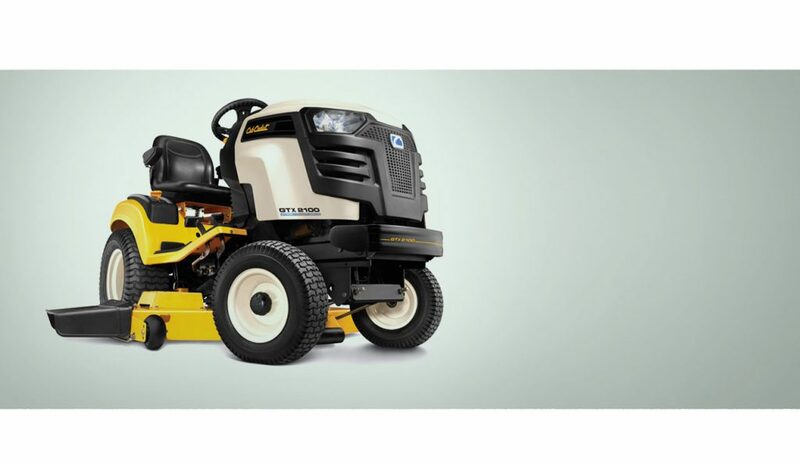 Keep your lawn in check with our large range of lawn mowers for every size garden. Need your strimmer or mower professionally serviced? With more than 30 years experience in the industry we have all the skills to repair or service your garden machinery to get you back out in the garden. 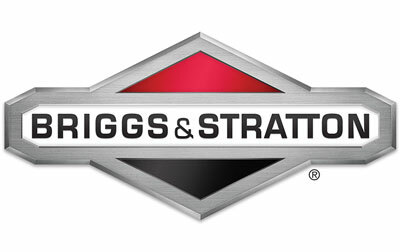 D H services are a registered Briggs & Stratton main service centre. 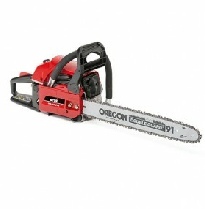 Strimmers, Chainsaws, Mowers, Leaf blowers. Our hire fleet has whatever you need to get the gardening done. We’ve got you covered. Our experienced team can get your lawnmower running again with a guaranteed quality service in repairs that won’t leave you penniless. You can either come and visit us at our showroom or have a look at what we stock on the website or see our used machines for sale or hire machinery for any job. 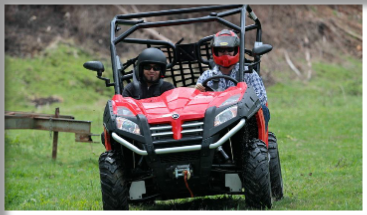 We offer a wide variety of both walk behind mowers, for all terrains and ride on mowers and with our expertise and year’s of experience in servicing and repairs you can be assured of finding the mower that is right for you and the job. For a wide range of lawnmowers from leading brands, get in touch with the professionals. 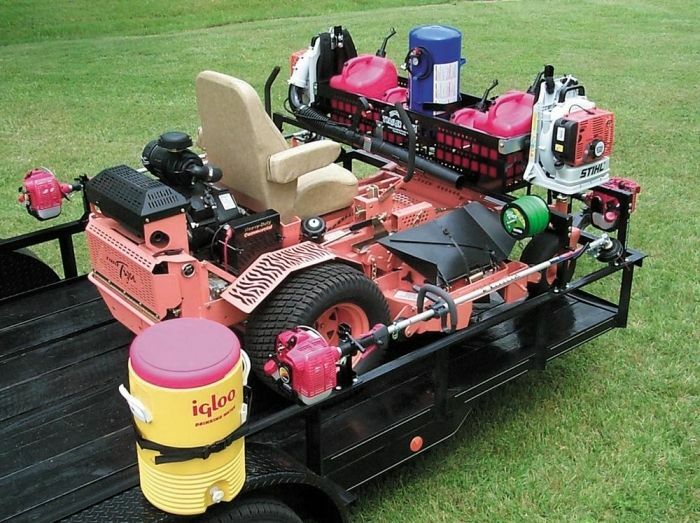 We specialise in the supply, repair and the maintenance of lawnmowers. Don’t let your garden get the better of you call in to see our comprehensive stock from Cub Cadets to MTD’S we’ve got it covered!. That hedge looking a bit out of control or just looking for something to take a little off the top? 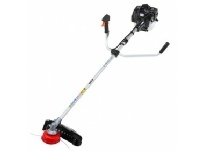 At DH Services we offer a fantastic range of trimmers and strimmers to help you with your garden trimming. We stock a wide range of accessories for all of our products covering a variety of garden based solutions. Pop in and see if we’ve got what you’re looking for. Whatever you need to get your garden ship shape and looking it’s best we’ve got it covered. Our show room is packed full of every garden machinery and accessory, which means that you will be spoilt for choice. Don’t let your garden down visit DH Services now and see our vast selection of mowers, trimmers, shredders, hedge cutters and much, much more. With years of experience and expertise our friendly team are on hand to help you make the right choices.